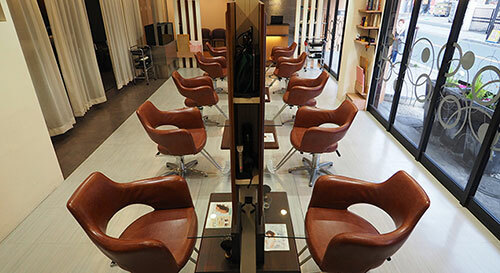 Rever, meaning “dream” in French, provides exciting hair design and hospitality to our clients. 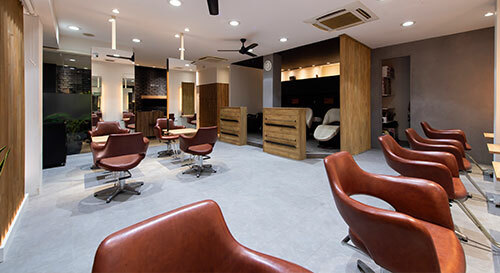 With the concept of being an urban resort in our locality, we are proud of our spacious interior. 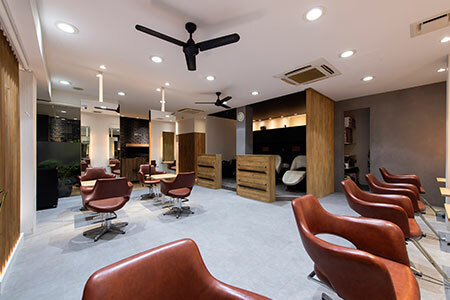 Pleasant sunshine pours into the glass enclosed area of the salon, while the sound of flowing water and music in quiet harmony together create a place of relaxation for our clients. 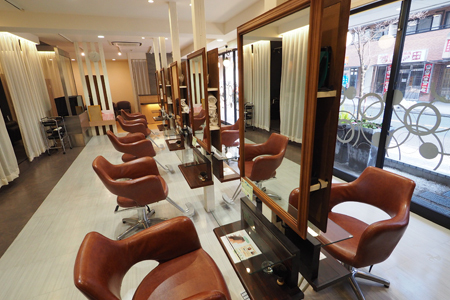 ◆In a cozy atmosphere, Rever Tokyo Ichinoe Salon provides a comfortable place to relax. An open and spacious place for therapeutic relaxation *Relaxation menu: Head SPA (Massage) and Treatment etc. are popular. High quality procedures at a reasonable price. 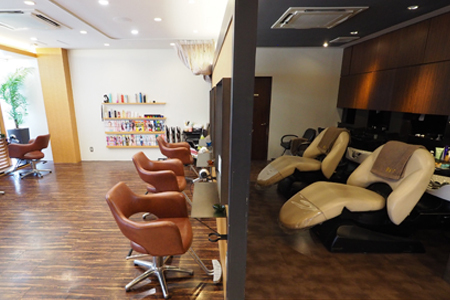 Community based friendly staff ♪Comfortable, easy to feel refreshed ♪A Salon you will come back to many times. Urban Resort = A resort in the middle of a city. Providing the best design for this resort space. A smile every time you look in the mirror and a good feeling every time you touch your hair. A light touch to assist your beauty. 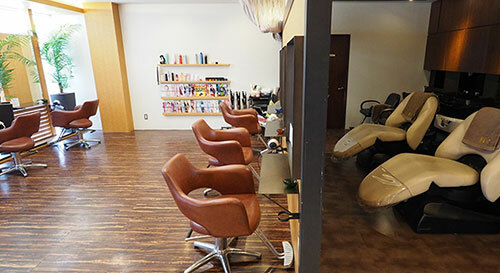 “Get more beautiful, more healthy hair…” the staff of Rever Tokyo Higashi Ojima Salon, are wholeheartedly looking forward to your visit.